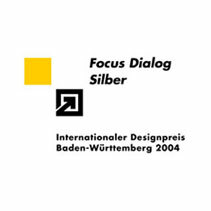 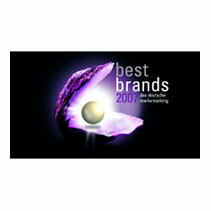 We are especially excited about awards given by the consumers themselves. 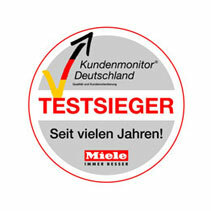 Miele has repeatedly been voted "most trusted brand" by Readers Digest readers and has been awarded first place for best customer service several times by the German Kundenmonitor [customer monitor] - distinctions that reflect a high level of customer confidence. 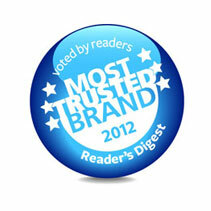 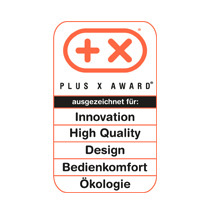 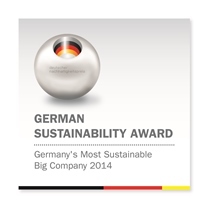 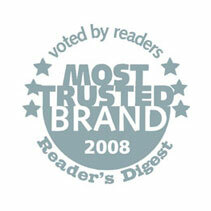 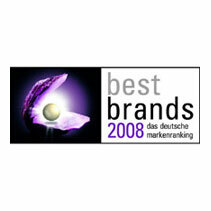 Miele was chosen as the most trusted brand in the "domestic and kitchen appliances" field. 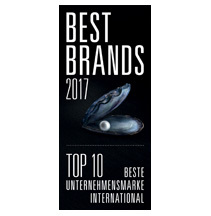 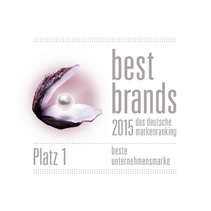 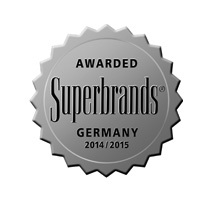 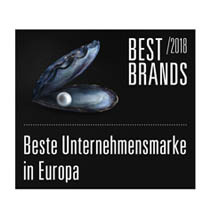 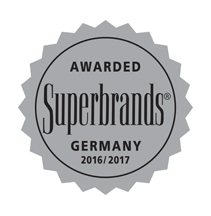 The independent, global Superbrands organization has honored Miele for excellent brand management once again. 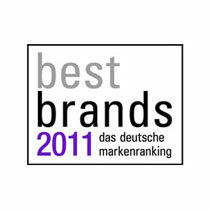 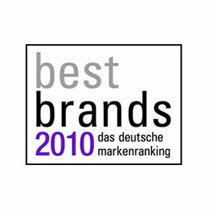 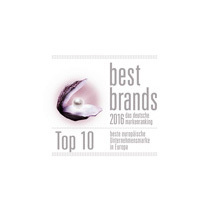 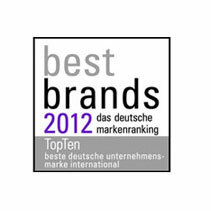 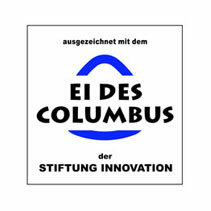 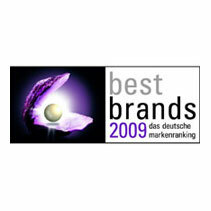 Miele received the Best Brands Award for 2012 in the brand ranking of the ten best corporate brands. 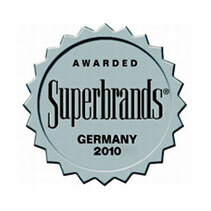 The independent, global Superbrands organization has honored Miele for excellent brand management.